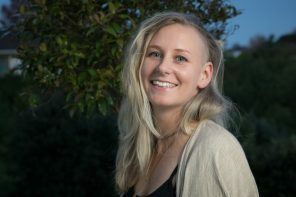 Misha Wilkinson took a giant plunge with her first steps in the wine industry, opening Misha’s Vineyard with her husband. After working a high-stress job in the technology sector in Singapore, Wilkinson wanted an out. She concocted a dream to escape to New Zealand to produce her own wine with her husband. 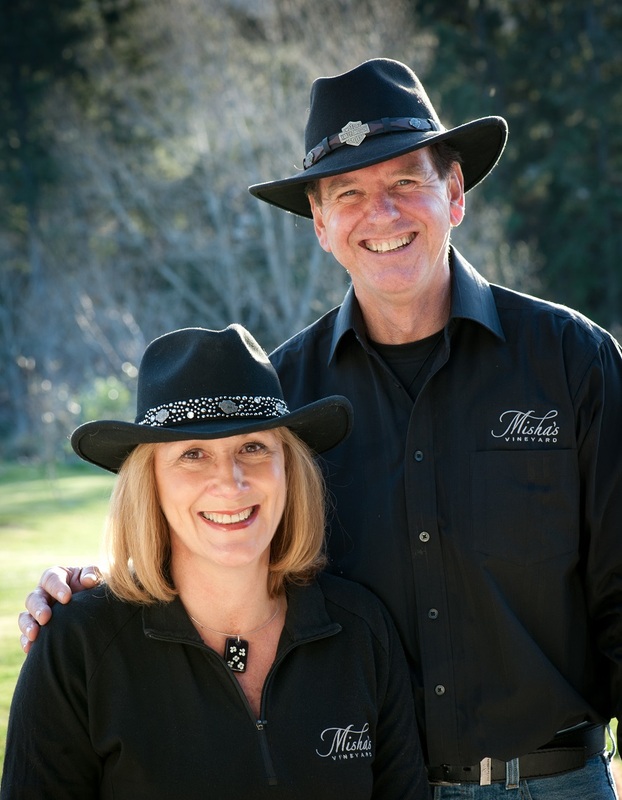 Having spent so long in Asia, Wilkinson and her husband Andy dreamt of crafting a range of wines suited to Asia, whilst also compatible with the Western food market, and grown and produced in New Zealand. 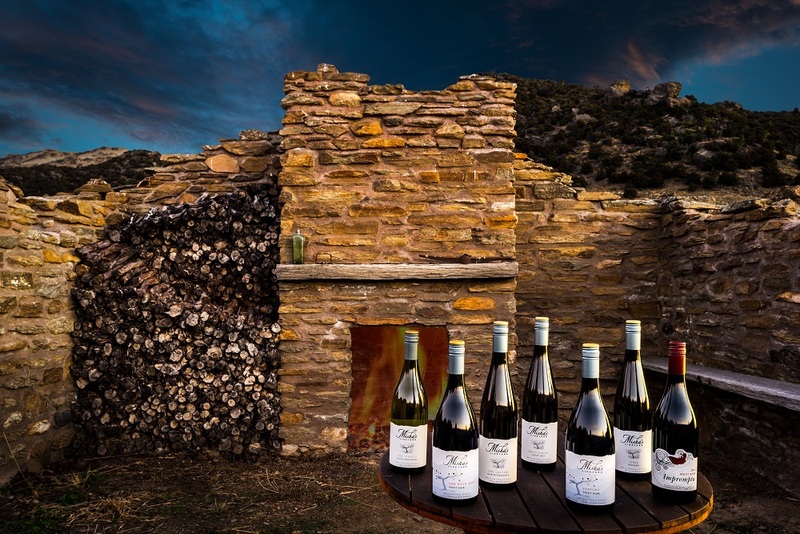 Making no compromises is the fundamental philosophy of their ‘wine project’. This ethos was the key moving force behind their unrelenting search to find the perfect vineyard. There are no sacrifices made with the environment either. The vineyard sits on a converted piece of land with impossibly steep slopes that were once infested with rabbits and littered with rocks. 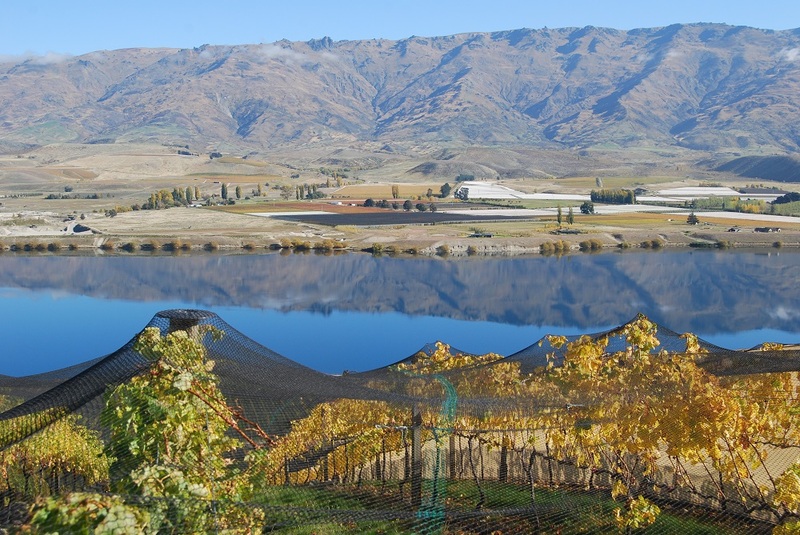 It covers 57 hectares of land on the edge of Lake Dunstan in Bendigo, Central Otago. Ranging from 210 metres to 350 metres above sea level, the plants are predominantly on three levels of gently sloping terraces in the north-west facing the sun. 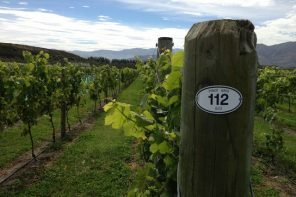 Eleven wine ranges are produced on the site, four of which are different styles of Pinot Noir, as well range of aromatic white wines including: Pinot Gris, Sauvignon Blanc, Riesling, and Gewürztraminer. 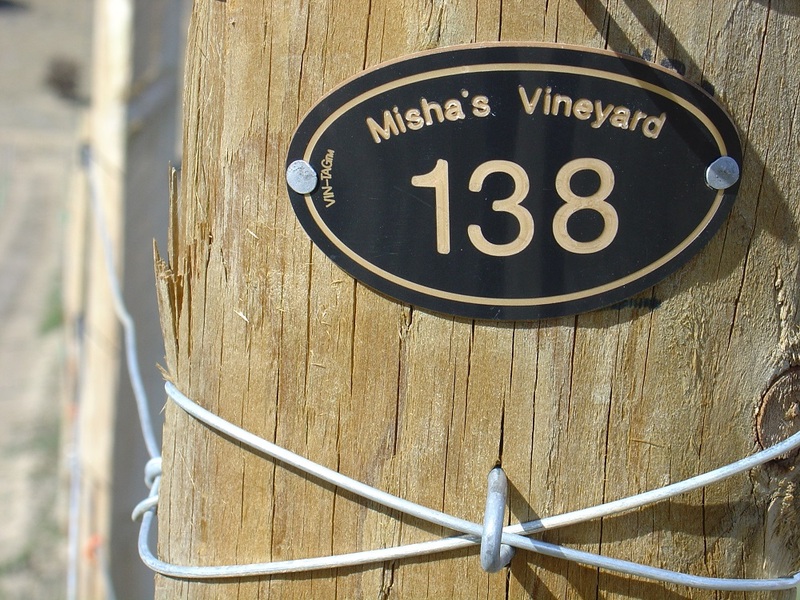 With 12 completed vintages, the winemaking process had been going smoothly at Misha’s Vineyard until the two most recent vintages flipped the table. 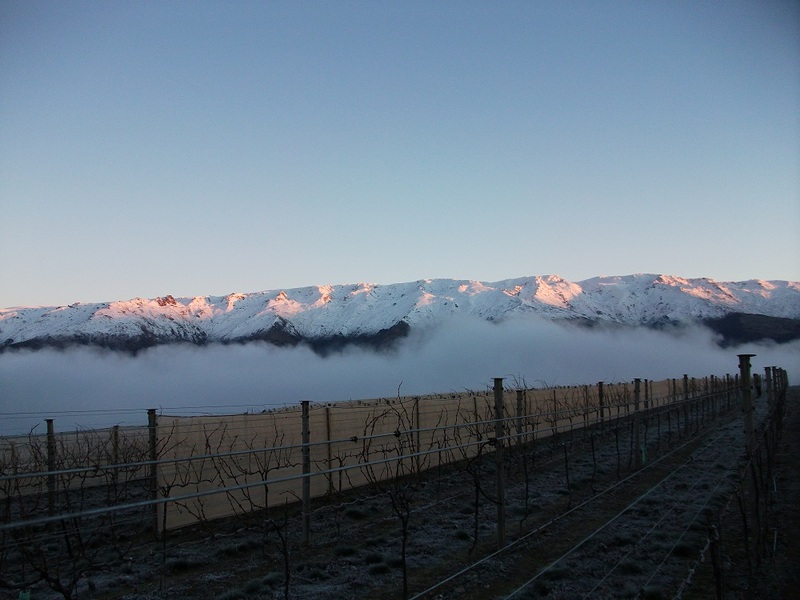 Rain, wind and wildly contrasting temperatures over the last two years all changed the game for Otago winemakers. Despite the challenging seasons, Misha’s Vineyard was still crafty and adaptable enough to make good wine. Wilkinson knows that despite her vineyard’s prowess, there is still plenty of room left to grow and learn. 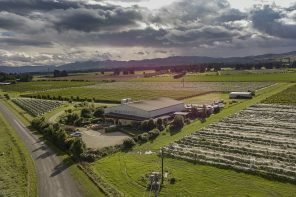 The New Zealand wine industry shares a lot of similarities with other wine countries, but Wilkinson also believes it has its own charms and quirks that make it a unique place to grow.